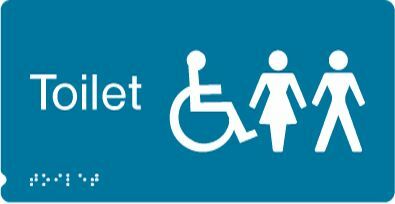 Your business must adhere to the requirements of the Disability Discrimination Act, and we provide signage to aid with this. 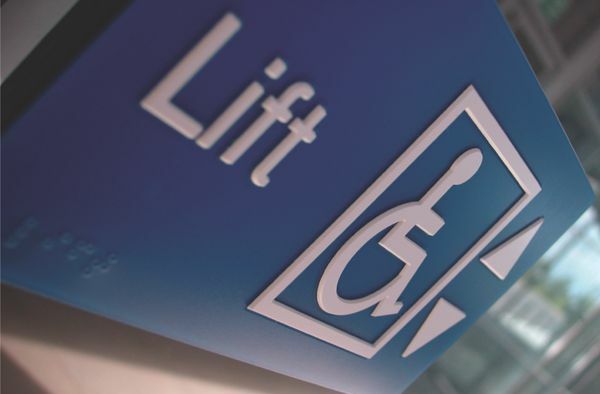 Serving clients throughout the UK, our team offer braille and tactile signage at competitive prices. Bespoke options are available, and our signs have been inspected and approved by the RNIB (Royal National Institute of Blind People), which proves our professionalism and expertise. 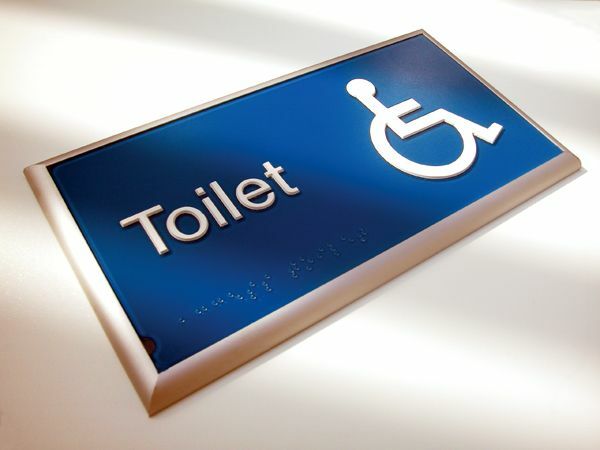 The Disability Rights Commission has declared an intention to vigorously prosecute any public premises which neglect their obligations. Braille and tactile signs are one method of compliance, and we provide a full range of external and internal signs. Alternatively, we could include braille and tactile lettering within your bespoke signage scheme. This improves accessibility and avoids the threat of prosecution. For further details, simply download our brochure. CONTACT our experienced team for more details about our braille and tactile signs.